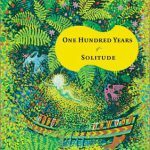 A few years ago we published a list of recommended books to read before visiting Colombia: this list contained such titles as 100 Years of Solitude, La voragine, and Maria. It’s still a very relevant selection of excellent novels and non-fiction books to give any reader a good overview of Colombian, it’s history and culture. However, since that time many new books have been published, and we’ve discovered some great new ones: so here’s an update – 15 (yep, you heard! Value for ‘money’ right?!) books you should read before visiting Colombia. 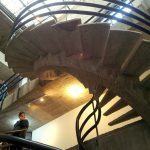 Some romanticize Colombia, some are historical, some are fairly bleak: however, we believe it is important for a visitor to Colombia to be able to understand not only the beauty of the country, but also it’s past, present and future, in order to have a more well-rounded travel experience here. We’ve also included a section containing academic texts about Colombia: these are somewhat harder to get hold of, but most are sold through Amazon second-hand or can be found at University libraries. And, before you say anything, nothing from the previous list (except some Gabo) is on this list: check out the previous one for some extra information. We have also tried to include a variety of different books covering different topics; undoubtedly some fascinating books haven’t quite made the cut – if you have any further suggestions please let us know in the comments section. 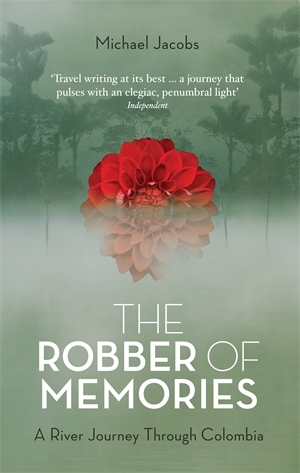 This multi-award winning novel explores the impact of the Colombian drug trade and it’s early development through the connected narratives and histories of Antonio Yammara, a professor in 1990s Bogota, and Antonio Laverde and his wife Elena Fritts, some 20 years earlier. Not only offering an excellent plot, and well-written story, the novel also sheds some light on both the early years of the notorious Colombian drug trade, and the exceptionally violent 1990s. Perfect for anyone who loves a good story but also wants to learn more about how Colombia once was. Nope, that’s not an obscure hipster Garcia Marquez tale you’ve never heard of; it just means that really any novel by the great Colombian writer would serve pretty well as a precursor for a visit to Colombia. 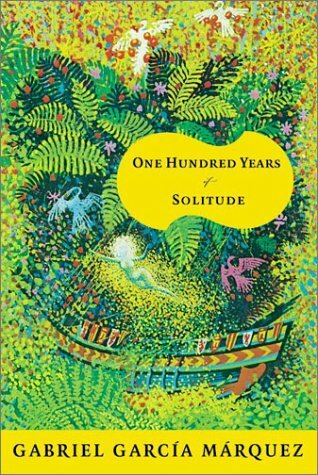 We featured the classic 100 Years of Solitude in our previous list, which still stands the test of time, but any one of Love in the Time of Cholera, Chronicle of a Death Foretold, Nobody Writes to the Colonel, News of a Kidnapping or any or the myriad others are well-worth a read for an insight into the magical realism of Colombia, as well as it’s complex history. OK, so it’s cheating a bit on a ’15 books you should read’ list…but what are you going to do, sue me?! That’s just value for money! 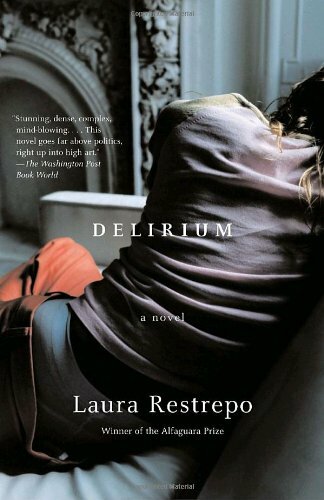 This novel by Laura Restrepo is a wonderful book, told using multiple perspectives, and set in Bogota in the 1980s against a backdrop of violence and the drug trade. The narrative is beautifully constructed, and Restrepo’s writing is stunning. The depiction of Colombian society at the time might not always be the most flattering, but the truth is certainly there, and this novel sheds some light on a hard time in Colombia’s past. Hopefully this will help visitors to appreciate the many changes that have happened since the period depicted in Delirium. Michael Jacobs, now sadly gone, and the author of that other great book of South American exploration, Andes, wrote this wonderful account of a journey along the modern Magdalena River in an effort to come to terms with his parent’s Alzheimer’s Disease: the parallels between his experiences in a land of ‘forgetting’ and his torments at the effects of the illness are nuanced and emotionally charged, and his descriptions of Colombia are both nostalgic and loving. A wonderful book for anyone with an interest in Colombian society and history, or who just loves a great travel narrative. You can read a similar list that Michael Jacobs wrote for The Guardian here; it contains some of our choices and a few new ones to add to your reading list (I know, it’s piling up!). Also the author of an excellent history of cocaine, Tom Feiling came back to Colombia in order to write the book that would inform new visitors of the countries past, present and future, and he certainly succeeds. Feiling pulls no punches in this informative account of the impact of violence on the country, but his passion and empathy for Colombia and it’s people it what shines brightest. Essential reading for modern travelers. You can read a good review of the book here. 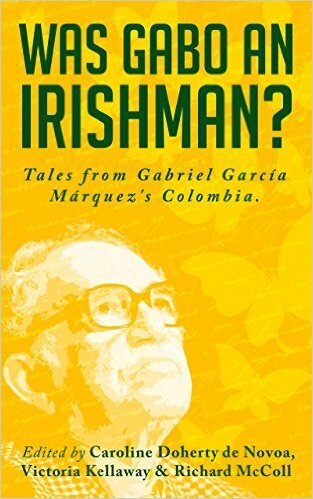 A newly-published collection of essays, curated by several well-known Colombia-based expat journalists and authors, Was Gabo an Irishman? 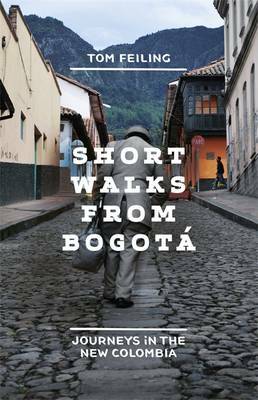 takes a look at Colombian through 26 personal essays by writers from all over the world. Spanish humanitarian workers, English anthropologists, Australian coffee farmers…all have a fascinating insight into the country, seen through a mutual love and appreciation of the work of Colombia’s great master, Garcia Marquez. 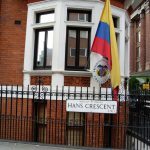 The book even made the official list of top books about Colombia by foreigners (read the list here) recently published by colombia.co. 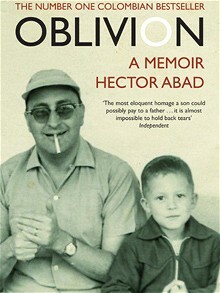 Oblivion is a memoir, and was described by the aforementioned Michael Jacobs as “one of the great memoirs of all time.” This seems fairly accurate: regardless of your knowledge or even interest in Colombia, Abad’s account of his father’s assassination by paramilitary groups is a visceral, compelling read. Perhaps more personal than some others here, nonetheless, the book provides a glimpse into the ramifications of violence on Colombians and Colombian society. 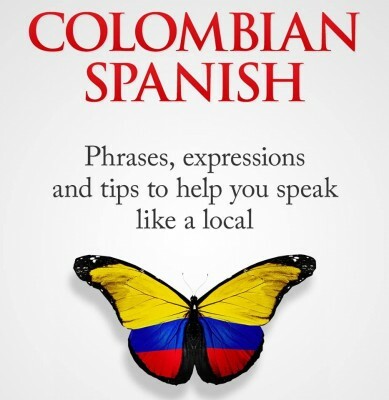 This recently-published book is the perfect little introduction to Colombia, and would make a great gift to anyone planning a visit. 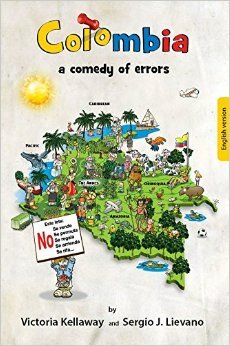 Offering an easily digestible, wry look at Colombia’s history, culture, and it’s past, present and future, accompanied by wonderful, full-colour illustrations by Lievano, Colombia: a Comedy of Errors is a fantastic way to learn a great deal of information about Colombia in a relatively short time. It’s a perfect choice for people who love those strange little details that make up life! You can see more of the cartoons and examples of the style of the book on their Facebook page. 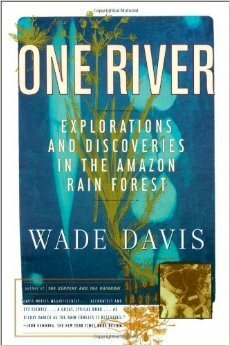 One River serves as both a biography of Davis’ former professor Richard Evans Shultes and his time spent exploring botany and biology in the Colombian Amazon region, and an account of the author’s own explorations in the area. Shedding some light on the massive changes Colombia has experienced in less than a century, as well as offering a wealth of anthropological and scientific information on Colombian indigenous groups, biology and botany, One River is invaluable reading for anyone with an interest in science or exploration. Parts of this book inspired the wonderful new Colombian film, the award-winning The Embrace of the Serpent (see the trailer here). OK, so this one is a pretty niche subject, but hey, Colombia has just smashed the record for most birds in any country and boasts over 18% of the world’s species: even if you’re not an obsessive birder, that’s pretty special! 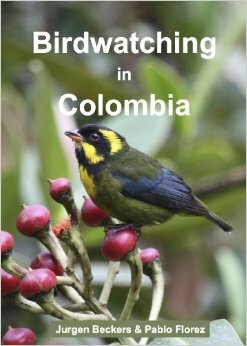 This book is perfect for anyone with even a casual interest in birds, detailing over 120 sites to observe the majority of the countries’ species throughout the whole of Colombia. Perfect for the nature lovers out there. 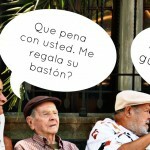 Author Peter Low recently wrote us an excellent guest post, “A Gringo’s Guide to Speaking Like a Colombian,” and in this newly published book he expounds on the topic further, with a highly detailed and accurate look at Colombian Spanish. This book is only available online for now, but it is highly recommended for any travelers who want to seamlessly blend in with the locals. This relatively new biography of one of the greatest heroes of Latin America is essential introductory reading for anyone with an interest in Latin American history, and especially Colombian history: many of Bolivar’s key life moments (plus his death) took place in what is now Colombia, and Arana explores his legacy in detail. 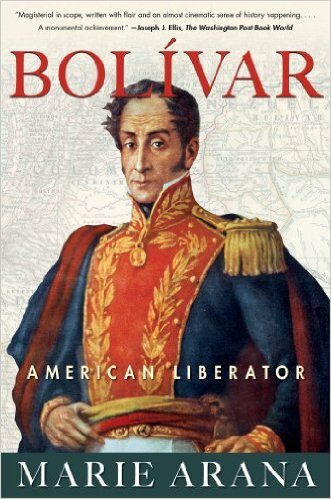 Well-worth reading if you are keen to know exactly why Bolivar gets a mention in almost every town square in the country! 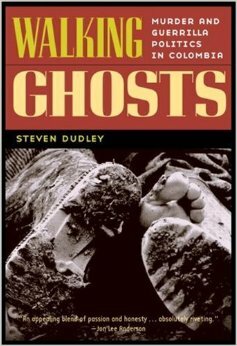 The title of this book is certainly pretty uncompromising, but Dudley’s study of the short-lived FARC political party, the Union Patriotica, is well researched, passionate and very balanced. Taking a deeper look at the guerrillas, the paramilitaries, drug barons and the government, and the dovetailing violence which saw Colombia suffer so much, this book is especially essential reading for anyone wishing to achieve a more thorough understanding of the issues associated with the current peace process. You can find this book (and the other academic texts) easily enough on Amazon’s second hand stores option. 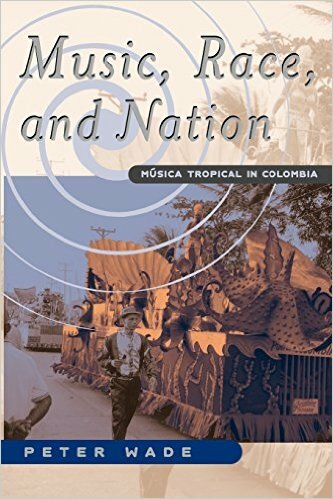 Billed as “the first book-length study of Colombian popular music,” British anthropologist Peter Wade examines the origins of popular music styles such as cumbia, porro and vallenato, placing them in their historical context, and within their origins as Afro-Colombian musical forms. The book doesn’t pull any punches with it’s nuanced account of the issue of race in Colombia, and also provides invaluable information on the musical styles that Colombia has given to the world. Great reading for any music lovers planning a trip to Colombia. 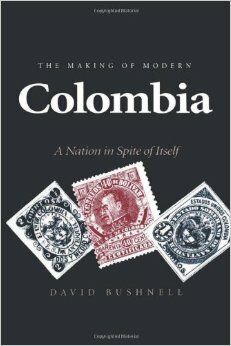 Although published back in 1993, when Colombia was still yet to experience many more of it’s worst years, this thorough academic history of the development of Colombia from Spanish colony to it’s modern incarnations is a must read for anyone who likes to have a complete view of a countries history before paying it a visit. Although slightly dry in places, Bushnell’s book is thorough and detailed and contains much invaluable information that you might not otherwise find out. Buying the Books: Almost all of the fiction and non-fiction books can be purchased or ordered from most decent bookshops (try to support your local bookshop, we’ll miss them when they’re gone!). The newly published ones might be a bit harder to find abroad, but can be found in Colombian bookshops easily. When it comes to the academic texts, then I’m afraid Amazon is really your only friend! Or a good university library might do the trick. Happy reading! Hi Chris. 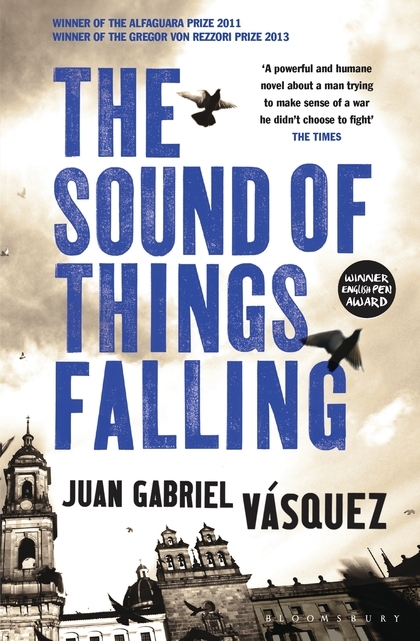 I was delighted to see that you included The Sound of Things Falling by Juan Gabriel Vasquez. 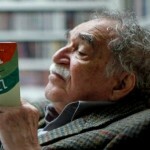 I have liked and learned a lot of Colombian history from his books. I was also glad to see you included Oblivion by Hector Abad Faciolince. I think that is one of my favorite books. Did you know his daughter filmed a documentary based on the book.? It is titled Carta a Una Sombra. Thank you Chris, really nice piece, covers all bases! If anyone is interested in getting a copy of Colombia a comedy of errors, it’s in Panamericana and Was Gabo an Irishman is in La Madriguera del Conejo on the corner of 85 and 11. Both are on Amazon too, as are most of these books I think. The Colombia section just keeps expanding! It’s amazing how many more books about Colombia are coming out – I just bought a (digital) copy of John Lundin’s “Journey to the Heart of the World” about the Indigenous peoples of the Sierra Nevada de Santa Marta: that’s on the reading pile now! Might even have to add an additional list in no time if people keep publishing great books at this rate! Wow, I’ve got some reading to do! Thanks for publishing this list with the summary of the books. Colombia is such a complex country – there’s always more to learn.